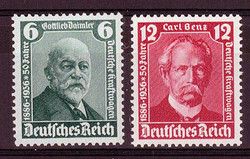 Mothlife set in very good condition. 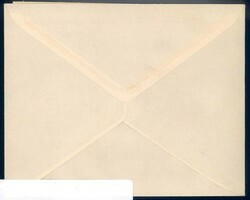 unused and very clean. 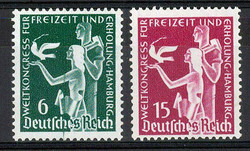 Olympia commemorative stamps on paper with commemorative postmarks. 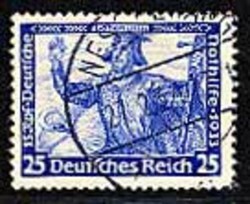 Deutsches Reich, gestempelt, Details siehe Abbildung. 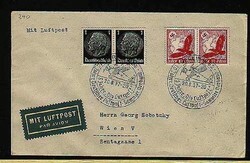 Nuremberg rally - 10.9.1934. 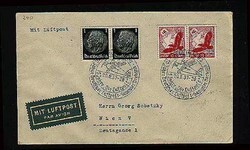 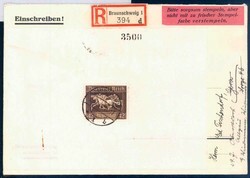 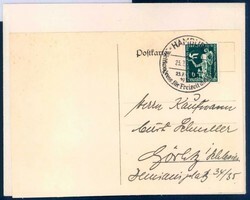 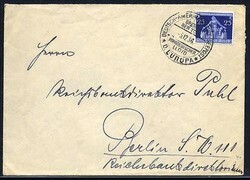 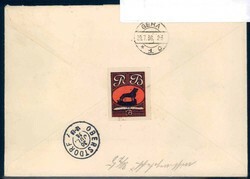 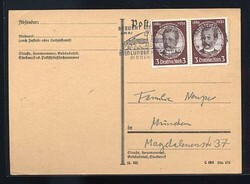 Cover with special cancellation of the Nuremberg rally and red square cancellation "Zugestellt d. besond. 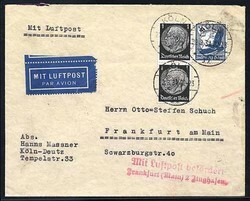 Boten als Luftpostwerbung" via air mail to Dresden, real used. 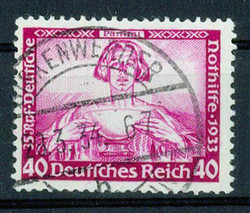 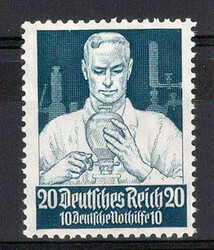 1937 special cancel. 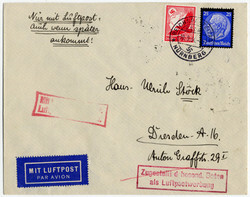 10th anniversary of the German airmail collector club send by airmail to Vienna. 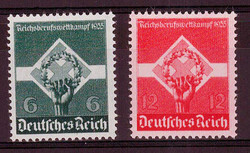 Deutsches Reich, postfrisch, Details siehe Abbildung. 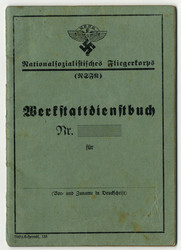 Deutsches Reich, ungebraucht, Details siehe Abbildung. 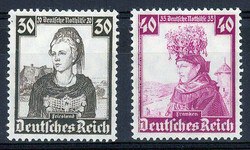 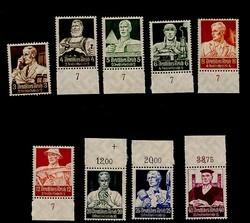 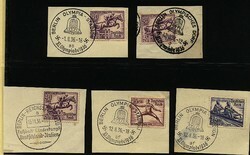 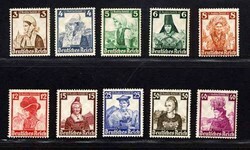 Winter Olympics set 1936, MNH.